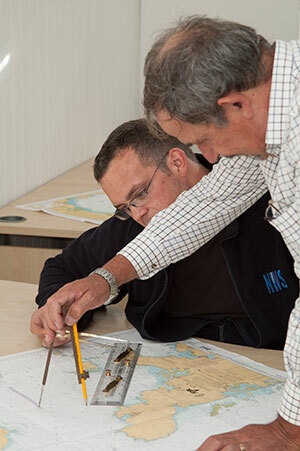 RYA Coastal Skipper and Yacht Master shore based course is our most popular course to date. It is an advanced course in navigation meteorology tides ect, for candidates who wish to advance to a higher level of the scheme. There will be opportunity to re visit part of the day skipper course to revise but it is strongly recommended that your level of knowledge should be at Day Skipper standard prior to this course. A thorough knowledge of the IRPCS regulations will be required.